"I got my mind made up, man, I can't let go. I love the drums and the beat pulsing through this song. It gives it power and reminds me of a racing heart in a high impact training session, or a hectic rush hour in a vibrant city. It is the tempo I crave for the unfolding events of my life, but it is also simply a good rhythm for the dance floor. And like a mind set on a goal or a mission, you just keep on going, as if on autopilot, but with an underlying plot as strong as love that keeps you going. 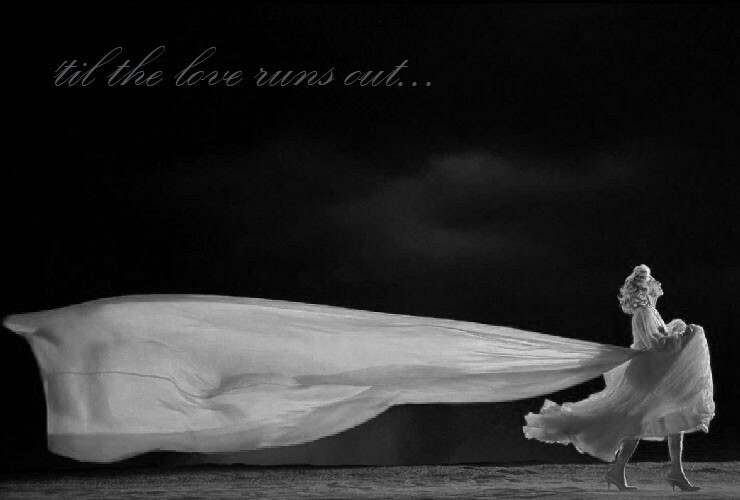 A great song from One Republic—full of energy, support, promises and hope – "'til the love runs out.” Enjoy!